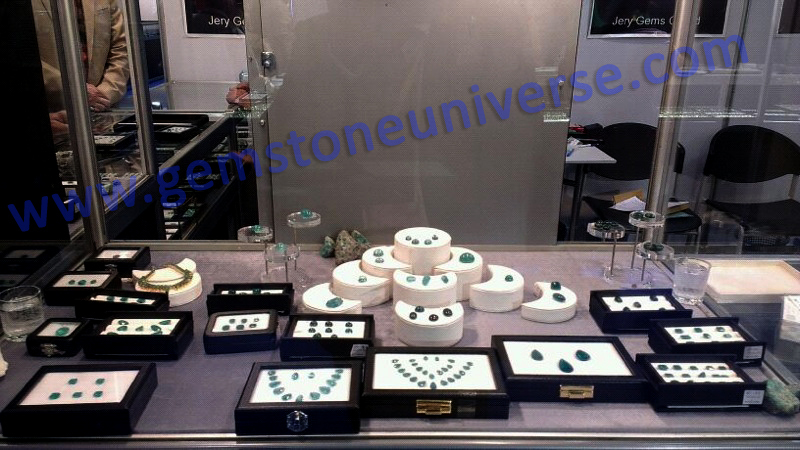 You are here: Home / Natural Fine Planetary Talismans / Gemstoneuniverse at the 50th BGJF- Recognition and Fond memories! 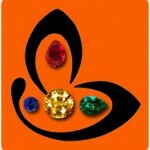 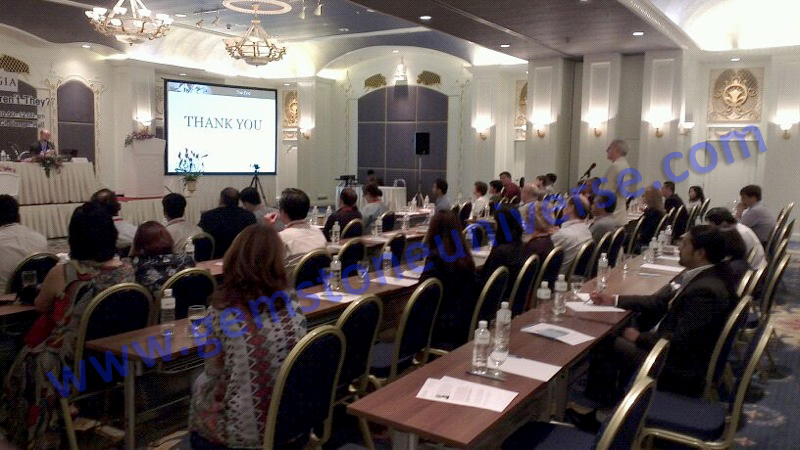 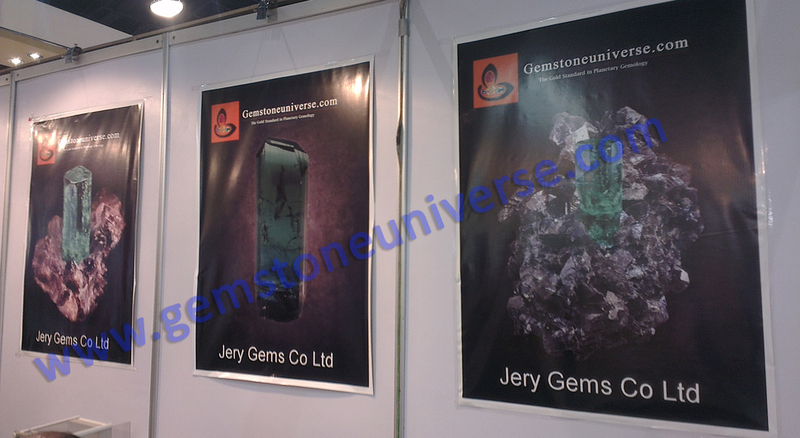 Gemstoneuniverse at the 50th BGJF- Recognition and Fond memories! 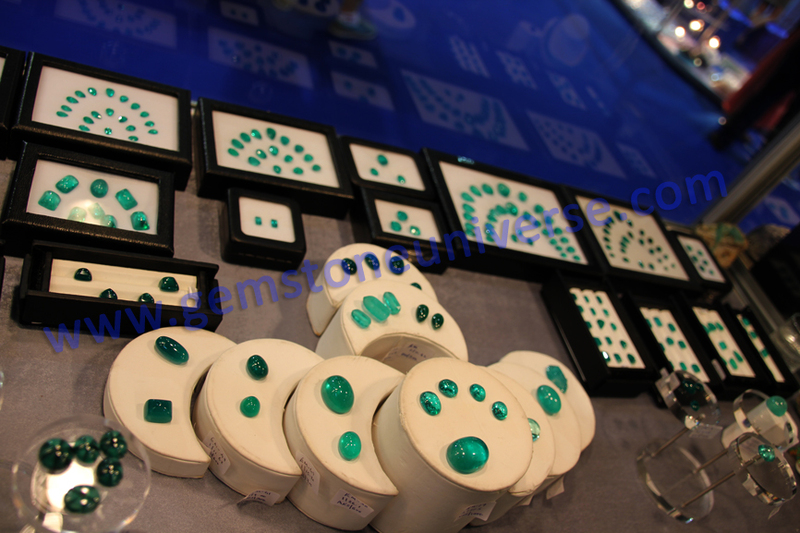 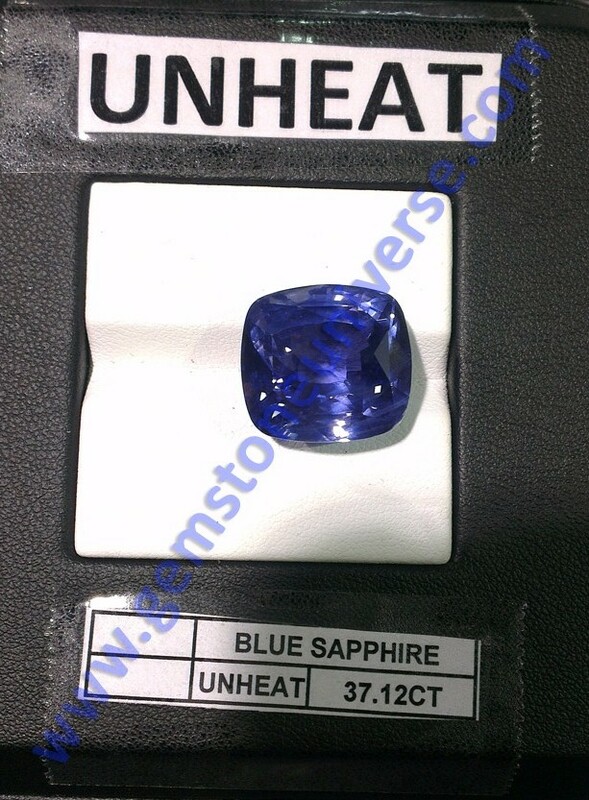 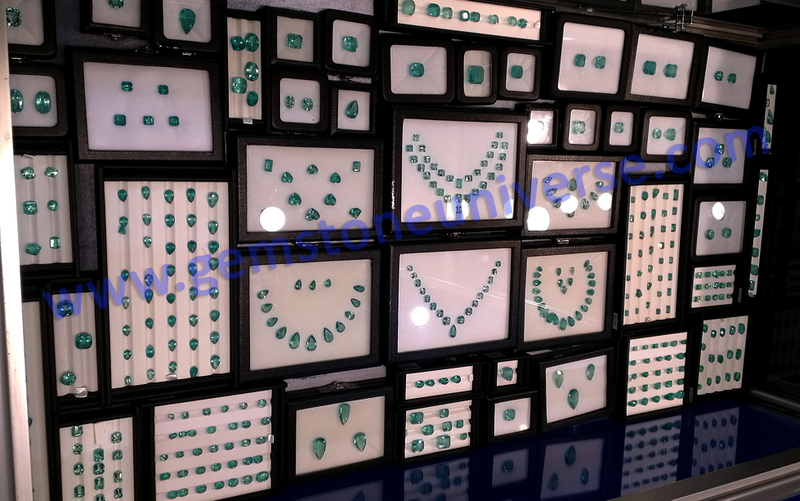 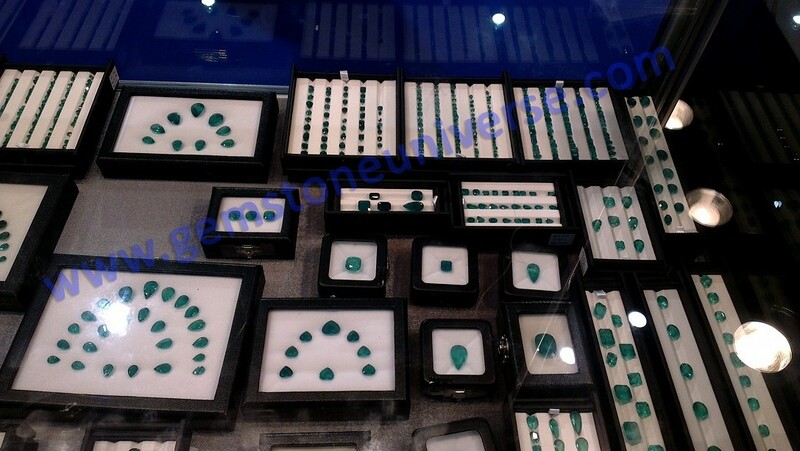 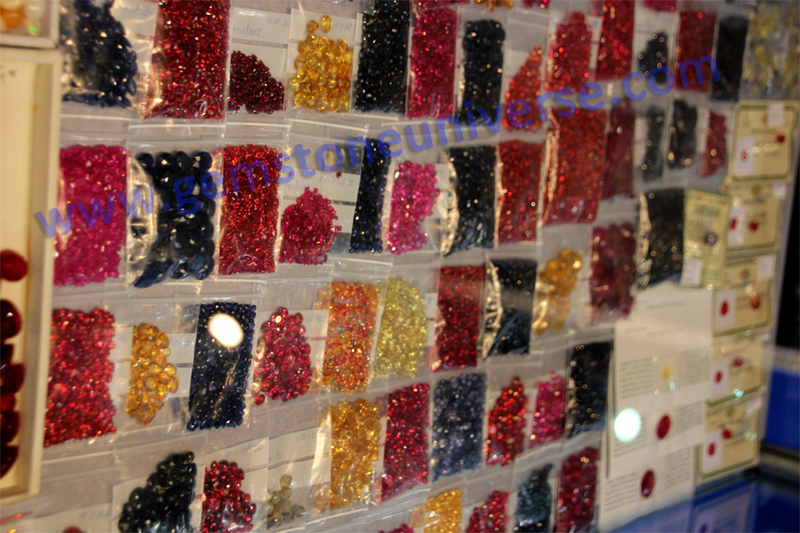 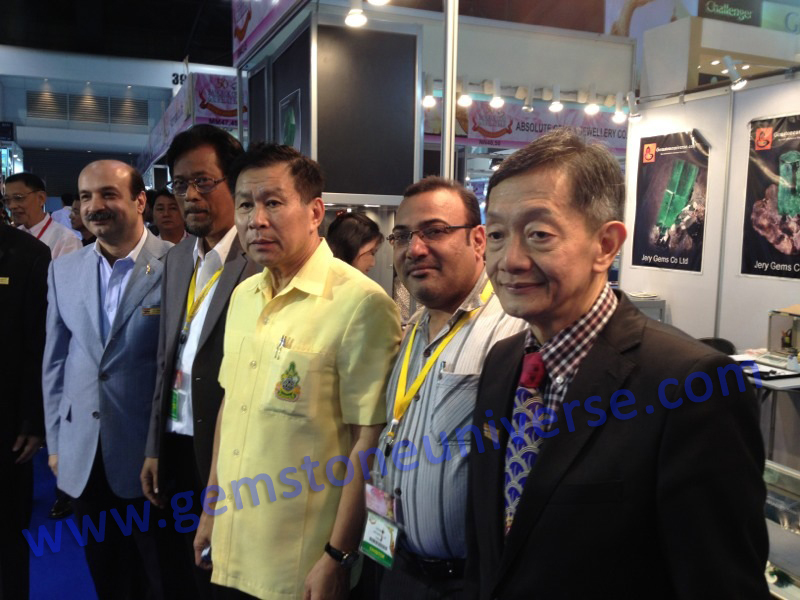 Gemstoneuniverse participated in the 50th Bangkok Gem and Jewellery Show held at the Impact Challenger from September 13th-September 17th, 2012. 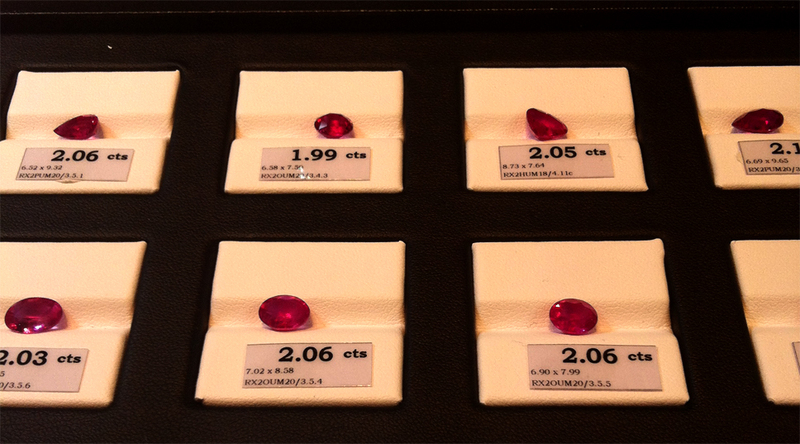 Here are some moments that defined the show for us.